The miracle Jesus did at Cana was a signal that a new day had come. A better era was dawning. A greater gift had been given. A life with Jesus is the only thing worth pursuing. He is the greater gift. Believe in him. Rely on him. Don’t waste your life on something less. Learn to embrace the best thing! 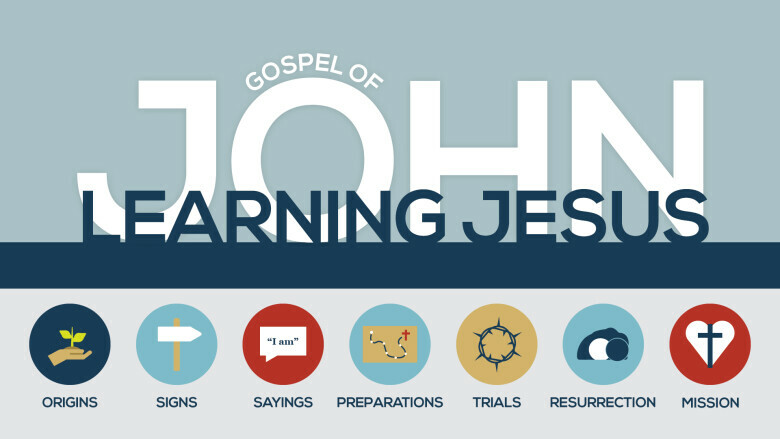 In this sermon series we will be going through the Gospel of John, so that we can learn and love Jesus. We will be looking at his signs, wonders, how he did ministry, how he led his disciples, how he sacrificed himself for us, and defeated death by rising again.